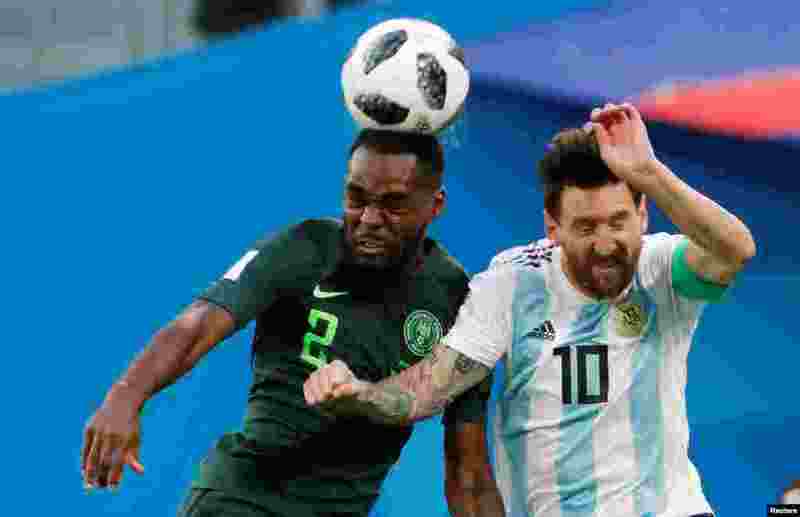 1 Brian Idowu of Nigeria (left) and Argentina's Lionel Messi fight for the ball during the group D match between Argentina and Nigeria, during the 2018 soccer World Cup at the St. Petersburg Stadium. 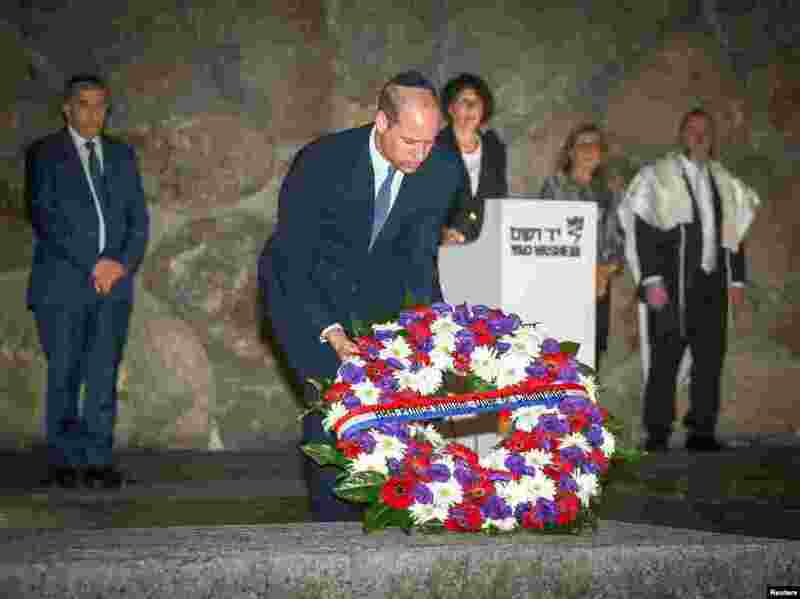 2 Britain's Prince William visits the Yad Vashem's Hall of Remembrance in Jerusalem, Israel. 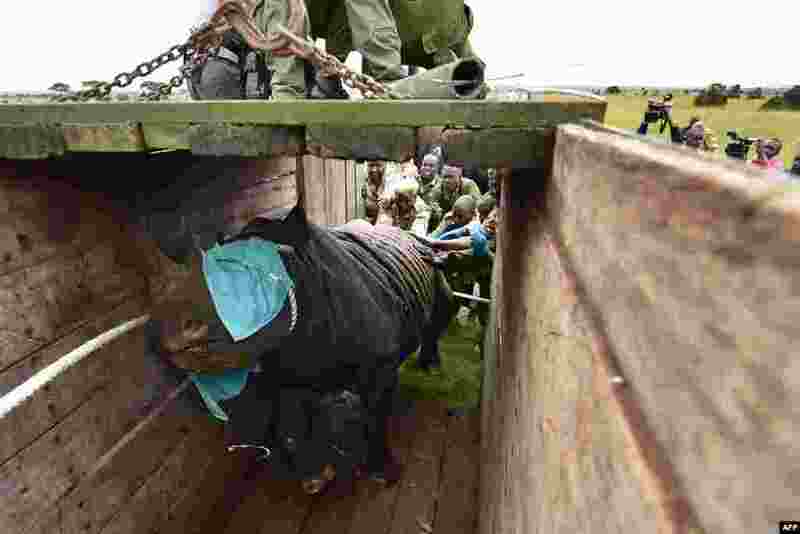 3 Members of the Kenya Wildlife Services (KWS) translocation team help load a black male rhinoceros into a crate at Nairobi National Park. 4 Indian chess prodigy Rameshbabu Praggnanandhaa, 12, celebrates upon arrival back to his school in Chennai after becoming the world's second youngest chess grandmaster ever.